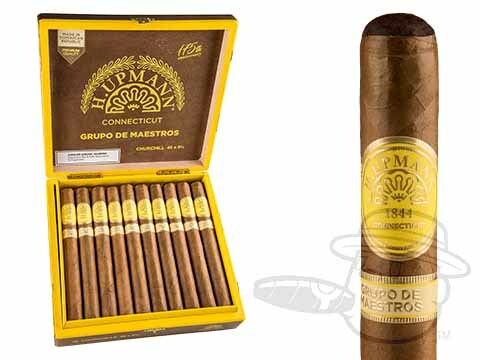 Originally founded in Havana, Cuba in 1844, H. Upmann cigars are now manufactured in the Dominican Republic by industry giant Altadis USA. 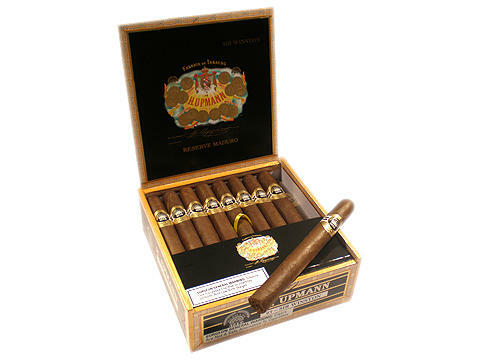 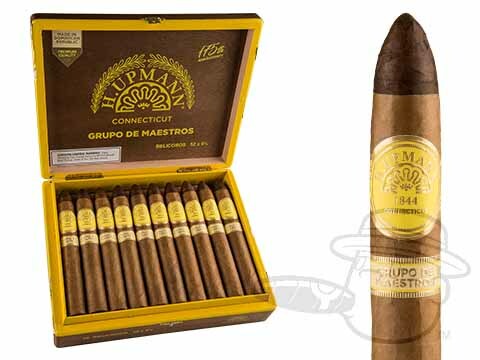 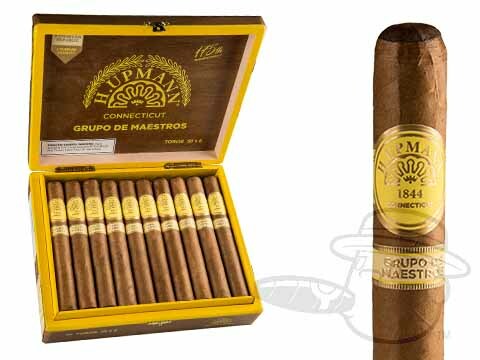 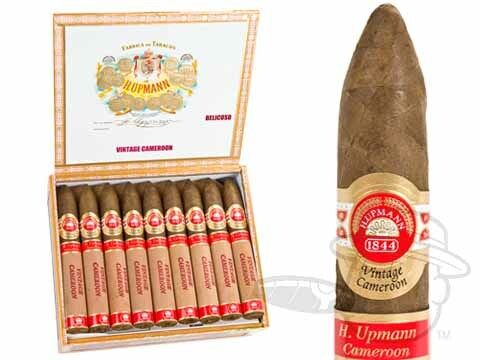 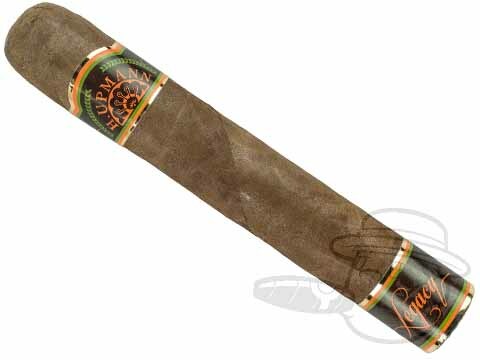 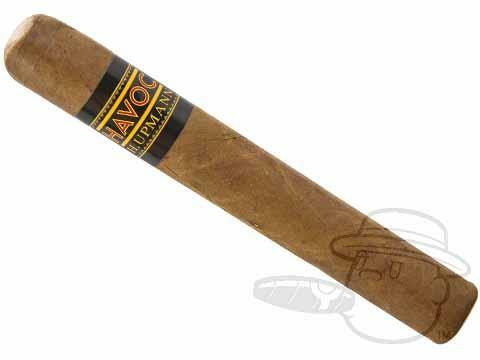 With a wide variety of sizes, strengths, and flavor profiles to choose from, H. Upmann cigars present a world of choices for the discerning smoker. 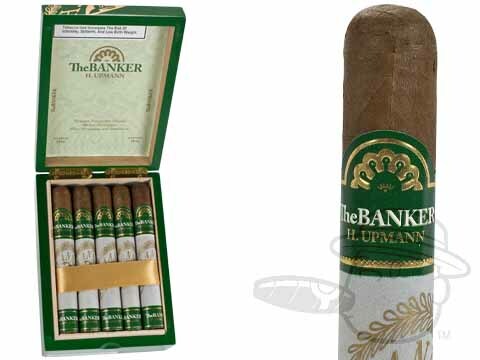 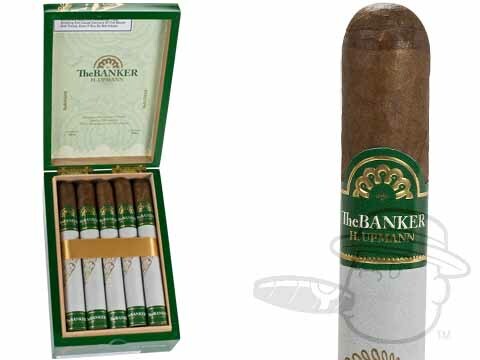 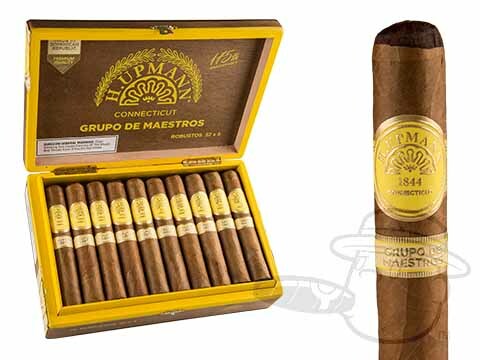 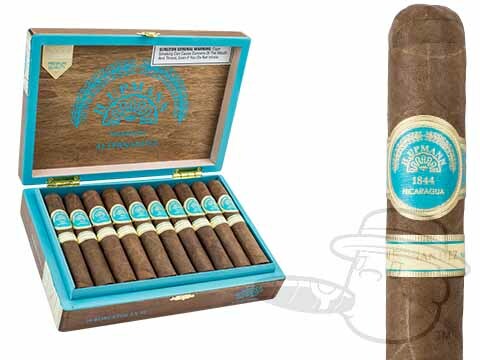 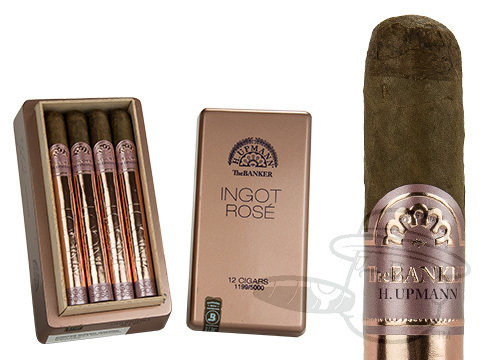 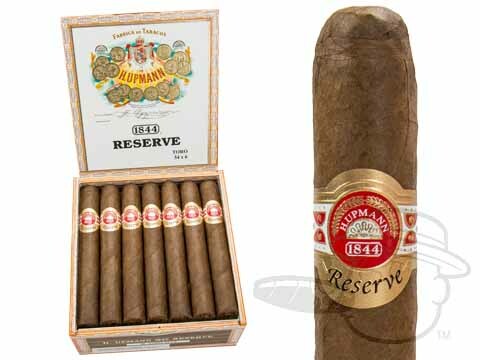 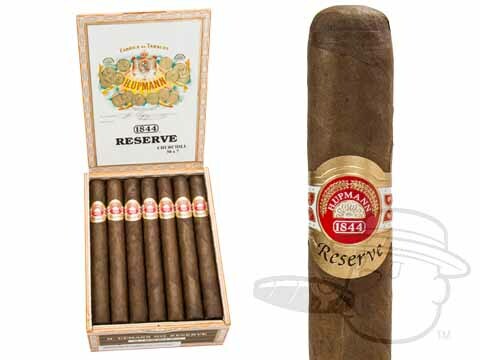 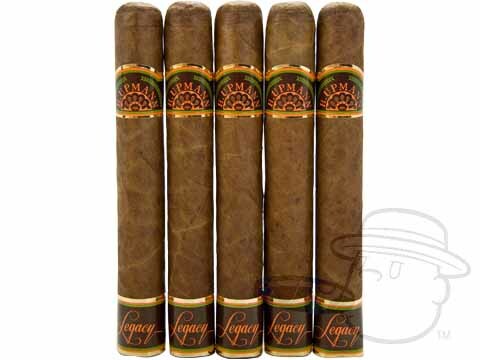 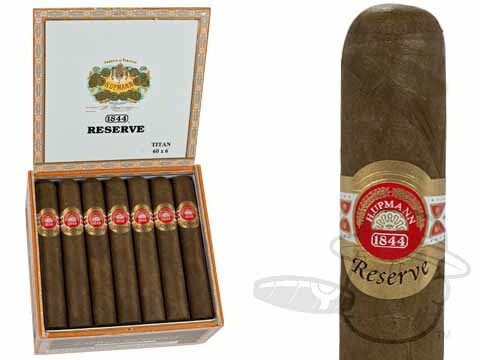 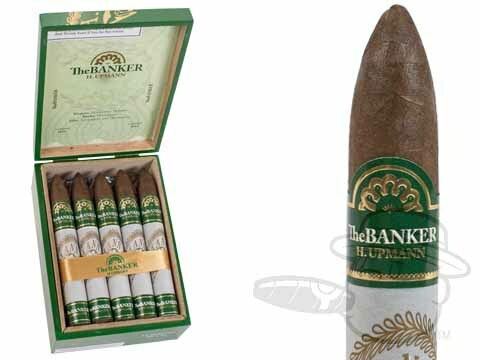 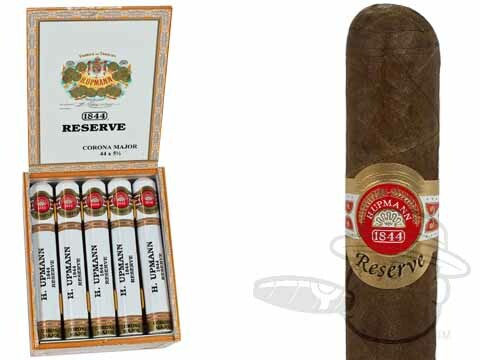 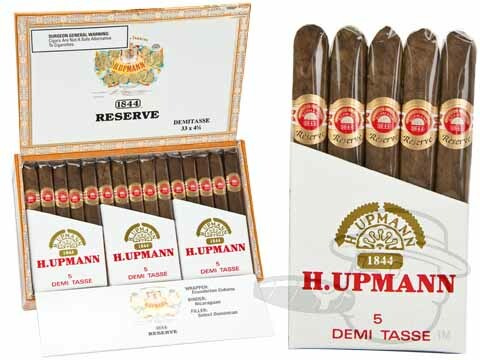 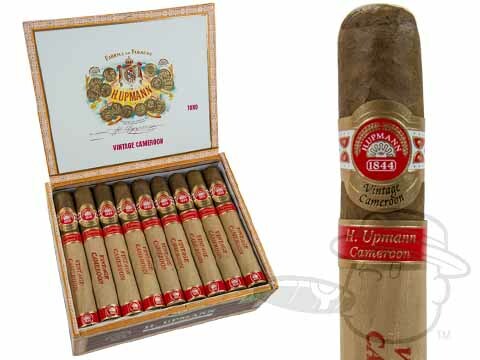 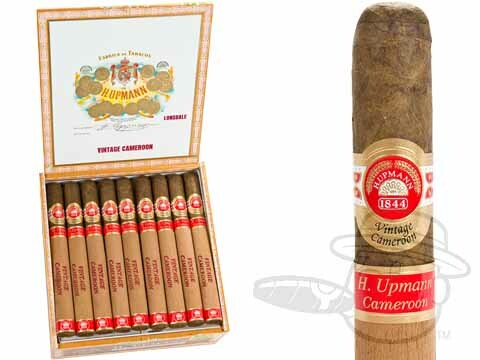 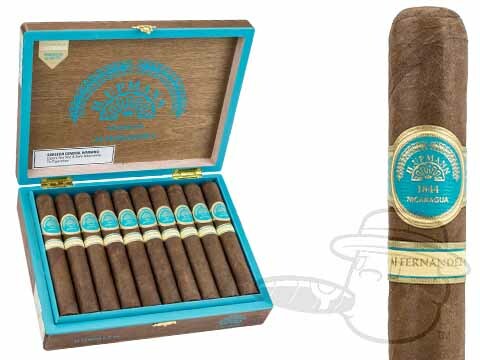 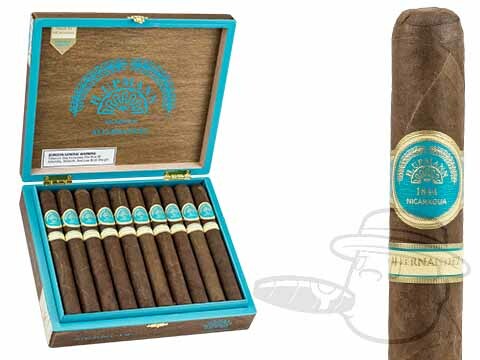 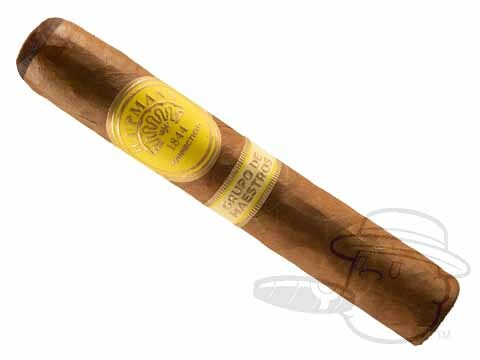 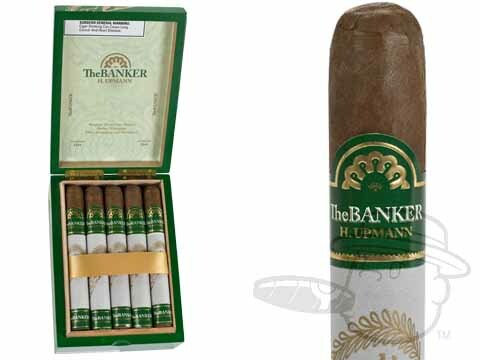 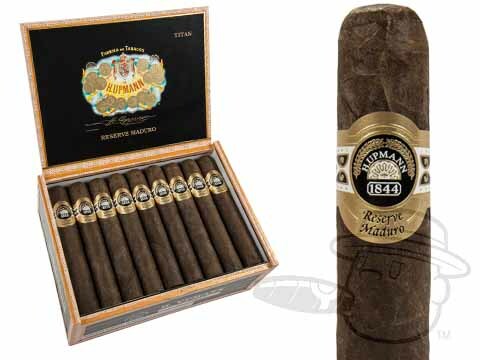 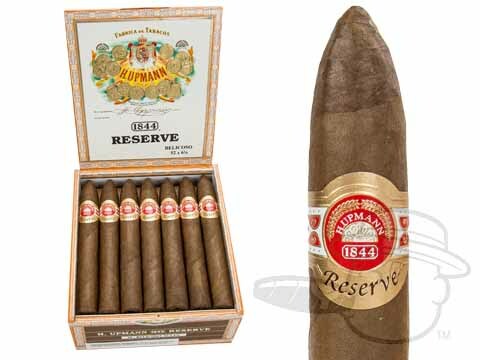 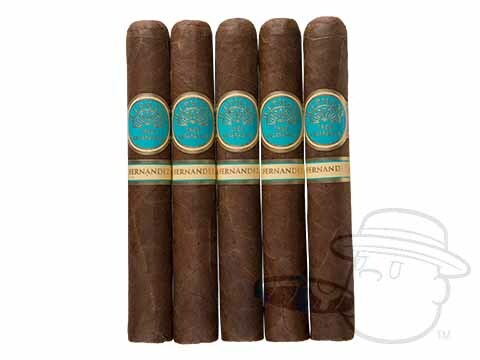 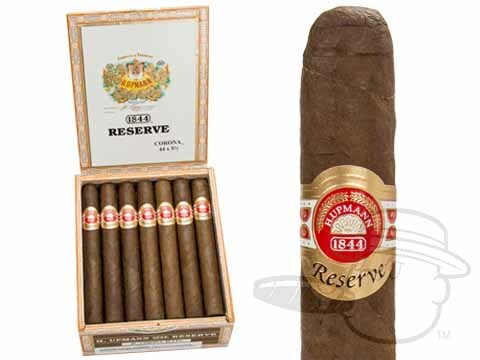 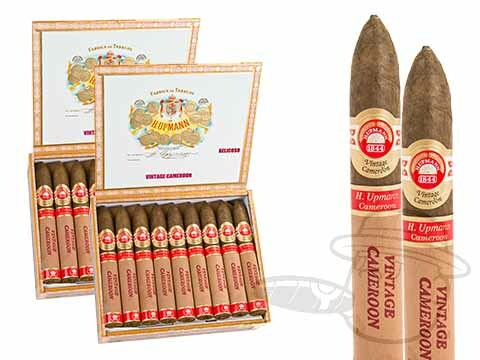 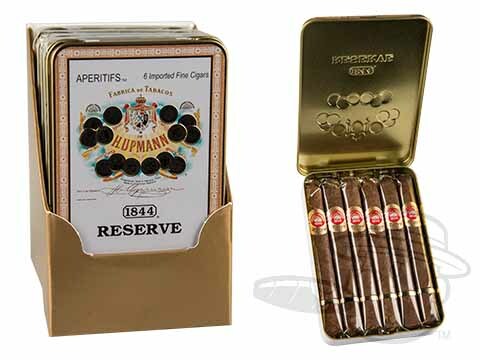 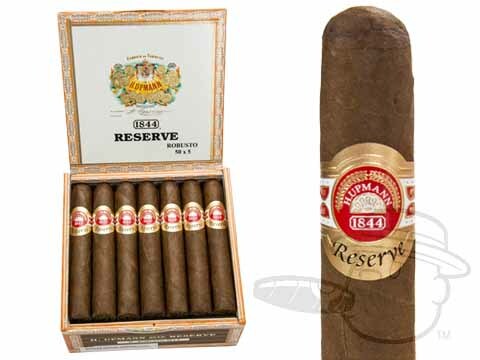 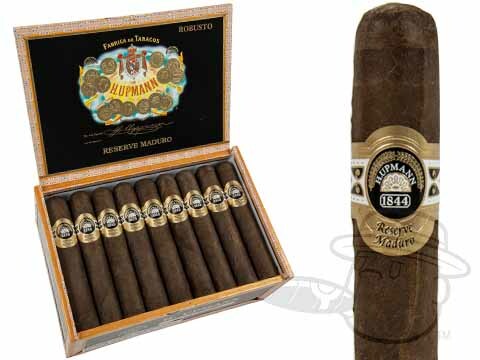 Newer blends like the H. Upmann Legacy and The Banker add even more depth to the H. Upmann brand's already-stellar cigar portfolio.